Far be it from us to question the actions of a multi-billion dollar corporation... no, wait, questioning the actions of corporations is exactly what we're supposed to be doing. Let's try this again: hey AT&T, what gives? Today the carrier is introducing a new tier to its data pricing, giving it a grand total of eleven options in its Mobile Share Value plan segment. 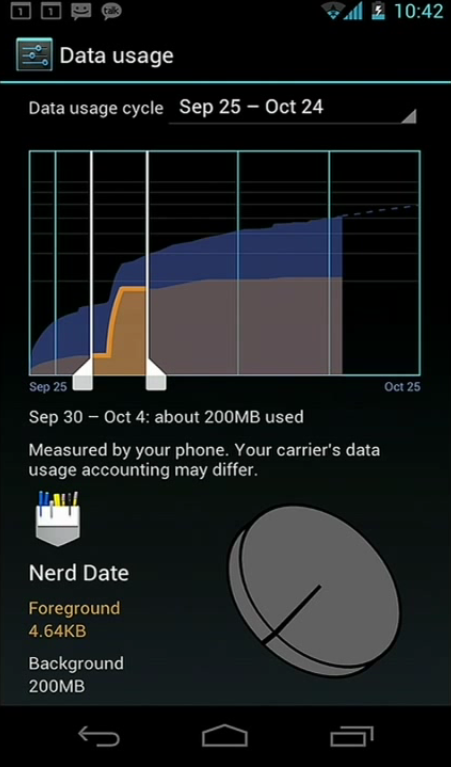 $75 gets you 7GB of data, with the new rollover feature enabled. Sometimes watching American cell phone carriers is like observing a line of monkeys - see the whole JUMP/EDGE/NEXT/whatever Sprint calls their interest-free phone financing saga. Now it's come again, this time after AT&T announced a limited promotion that doubled the data on some of its shared family plans. Verizon has matched their prices with a MORE Everything promotion that starts tomorrow, October 2nd. For the same $130 price that AT&T is offering, pre-fees, Verizon is giving family plan users 30GB of data. Those of us who've managed to hang on to Verizon unlimited data after the tiered plans started showing up are not going to give it up lightly. We buy unsubsidized phones at ridiculous prices to stay secure in the knowledge that we can gobble as many gigabytes as we want for $30 a month. 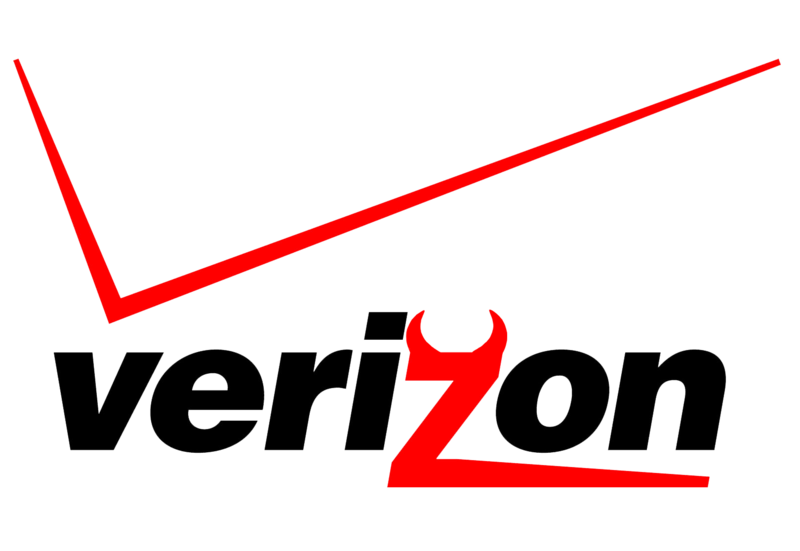 This does not please Verizon: unlimited data is not conducive to profits, and unsubsidized customers are more likely to bolt. Update: We all knew it was coming, so this shouldn't come as a shocker to anyone -- Verizon found the loophole. Not only has the "issue" been fixed, but Big Red is now taking the necessary steps to revert changed plans back to their tiered state. Sorry, guys - it was worth a shot. So, you signed up with Big Red after it switched over to tiered plans, and now you're envious of all your friends who flaunt their unlimited data all over the place. 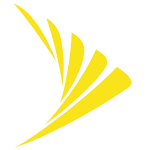 The other two carriers currently offering the iPhone, Verizon and AT&T, both switched to tiered data plans shortly after they started carrying the device, so it was an understandable fear coming from Sprintsters across the nation that they, too, may end up on the same [horrible] system.